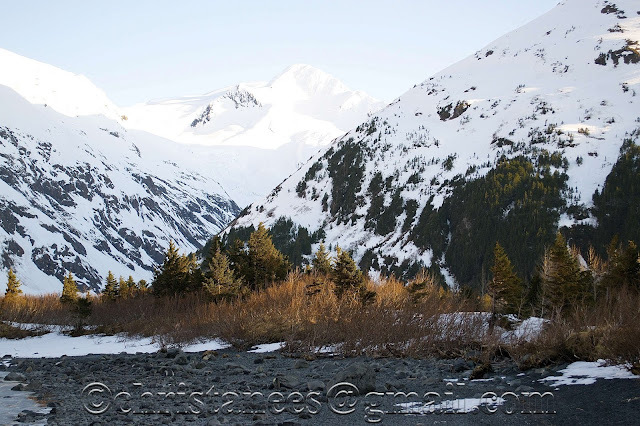 Portage Valley is beautiful anytime of the year. I took this photo about three weeks in the evening. Unheard of warm days in the 70's & even into the 80's!